CPP Wind Engineering’s work surrounds Max Lee, literally. He works in Kuala Lumpur’s Ilham Tower, a past CPP project. Plus, when Lee surveys the skyline, he sees the three towers of Platinum Park, a spectacular development for which CPP provided professional wind engineering guidance. Lee joins with over eight years consultancy experience in wind engineering and detailed wind tunnel testing programs. He brings truly global experience, having worked on projects in the United States, the United Kingdom, China, Malaysia, Singapore, Indonesia, the United Arab Emirates, Saudi Arabia, and Mexico. Throughout his career, Lee lived for four years in Kuala Lumpur and, most recently, four years in New York. “This is like coming home,” said Lee, born and raised in Malaysia. Lee obtained his bachelor’s degree in Aerospace Engineering from the University Putra Malaysia. He is fluent in English, Malay, Mandarin, and Cantonese, skills that will prove valuable as he serves clients in South East Asia and Hong Kong. Lee joins at a particularly exciting and promising time for CPP in the region. A decade ago, buildings of forty or fifty stories were unusual, but no longer. 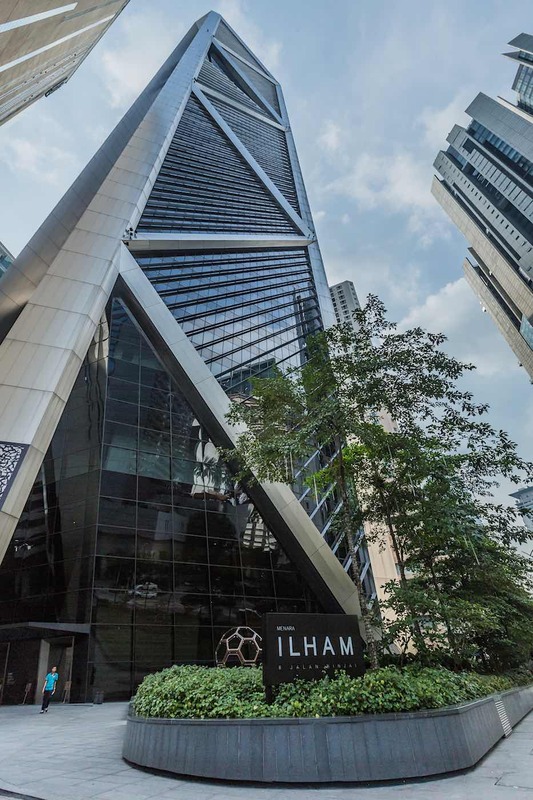 “We’re seeing strong growth in big high-rises,” said Lee. Buildings one thousand feet and taller are proliferating in Kuala Lumpur, Bangkok, Jakarta, and Singapore.